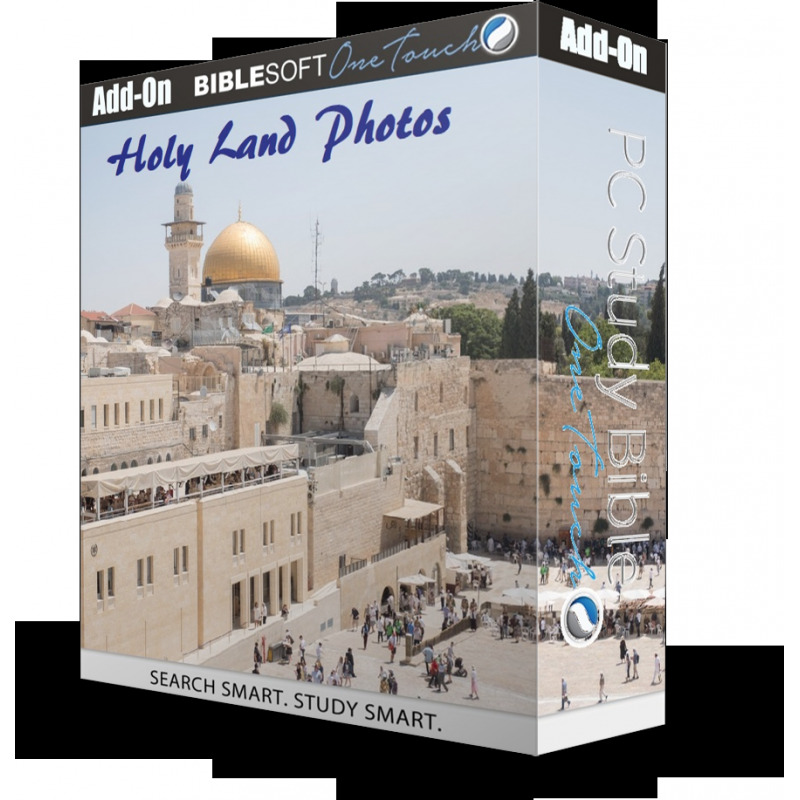 Now you can take an exciting photographic tour of Nazareth, Bethlehem, the Jordan River and the Sea of Galilee and hundreds of other places vitally important to understanding the culture and history of the Bible. Take an exciting photographic tour of the places associated with Biblical personalities and events such as: Nazareth, Bethlehem, the Jordan River and the Sea of Galilee. See the birthplace of Jesus and where he preached and performed his miracles. Explore Jerusalem, the site of His passion and resurrection, the eternal city which has attracted pilgrims for almost 2000 years.